St John’s Catholic Infant School is situated in Bebington on the Wirral peninsular with a catchment area that also includes Port Sunlight and New Ferry. Our school takes children from the parishes of St John the Evangelist, New Ferry and St Luke the Physician, Spital. Currently there are 250 children on roll between 3 and 7 yrs. 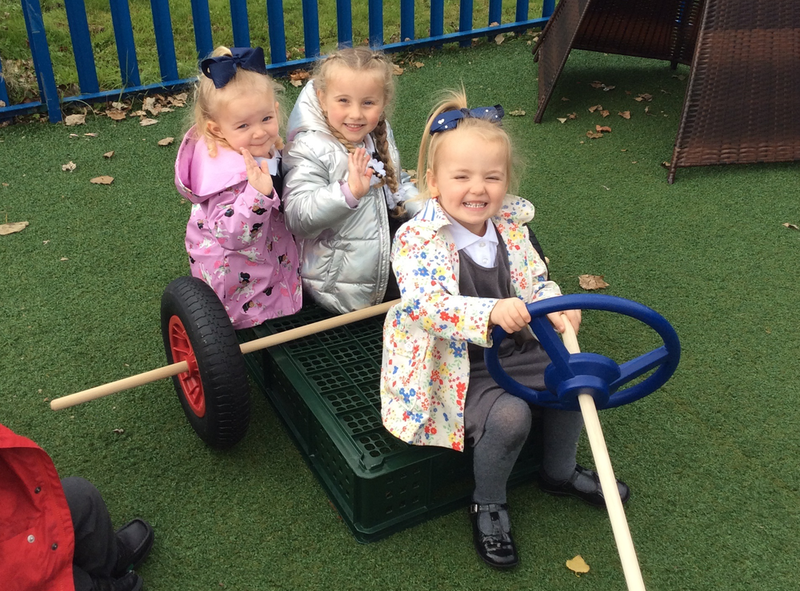 We are a two form entry school with six single age classes in the main school with a successful pre-school and a popular before/ after school club on site offering full time wrap around flexible care. 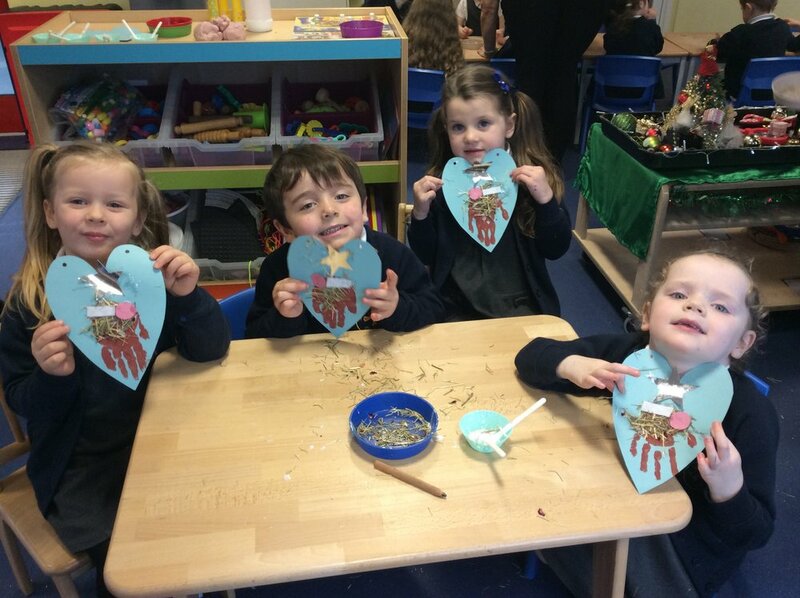 St John’s is an outstanding Infant School providing a loving and caring Catholic Christian community where everyone works together to make a happy, enjoyable and successful learning environment.